If you’d replace being a TV personality with being a socialite, a fashion model, and a remarkable author, you’d have similar characteristics to Ivanka Trump. The name Trump rings the bell already, so you obviously don’t need to be reminded that Ivanka Trump is the daughter of the President of the United States of America, Mr. Donald Trump. 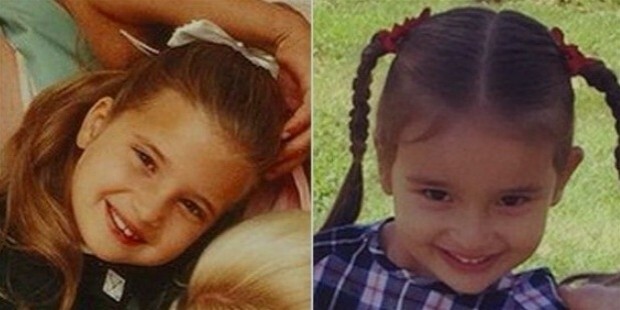 Her mother is Ivana Trump, a former model who also doubles as Trump’s first wife. She was born in Manhattan, New York City on October 30, 1981. Her first name is somewhat a close form of her moms, and the last name of her father runs in the family. 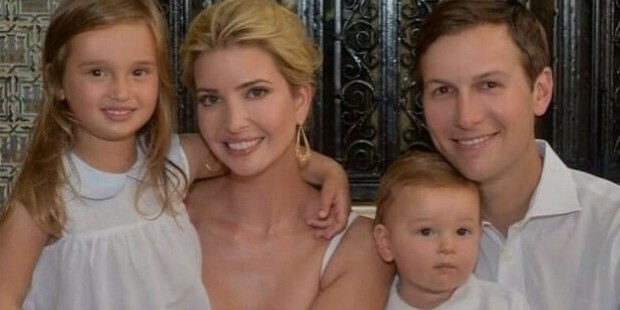 Ivanka is the second child to the US President. Unfortunately, her parents divorced in 1991; Ivanka Trump was nine years old then. She has four siblings. She has two brothers, one half sister, and a half brother. Apparently, she speaks two languages, English and French. Ivanka attended Chapin School in the same city she was born. When she reached 15 years of age, she transferred to a different school, Choate Rosemary Hall. Studying in a boarding school has never been easy for anyone. And this couldn’t be more true in the case of Trump. In her schooling years, she always viewed boarding schools as prisons that separate kids from their parents. She graduated from her so-called prison, the Choate Rosemary Hall, and then went to Georgetown University, where she studied for about two years. After the second year of study, Trump transferred to a different school, Wharton Business School, University of Pennsylvania. She later graduated from this University with a bachelor’s degree in economics. Trump worked first worked for a company called Forest City Enterprise, a business that specializes in real estate management and development. In the company, they worked around mixed projects in the US, office buildings, retail centers, as well as apartment communities. In 2007, she founded a jewelry business after building an enterprise relationship with Dynamic Diamond Corporation, which is a diamond vendor in the United States of America. 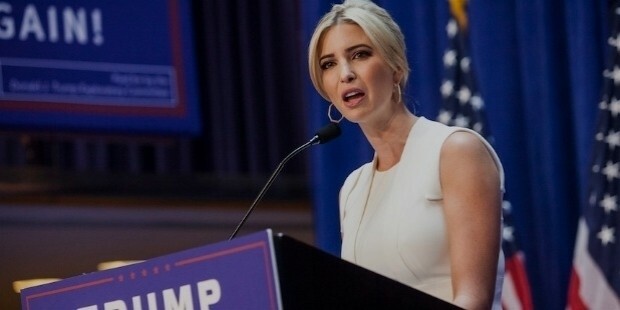 Around November 2011, Ivanka Trump quit her personal business to join her family’s business. She became part of the popularly known Trump Organization. And she currently serves as the Executive Vice President of Development and Acquisition for the company. She is also a part of the 100 Women in Hedge Funds, which is an organization that empowers women in terms of finances. She is a woman who has been in love with fashion for a long time already. 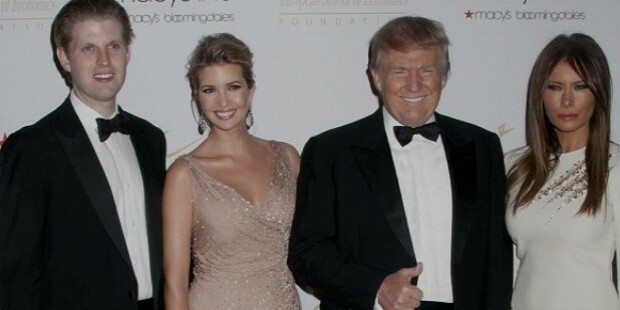 As such, it might have been quite hard for Trump to quite fashion for good given that she had quit the jewelry enterprise to pursue family business. At this moment in time, Ivanka Trump continues to invest in her line of fashion, including accessories, shoes, handbags, clothes, and more. Her fashion business has had mixed reviews from different people. A few groups of fashion experts have scolded her brand for being a copy cut. Still, the likes of Kellyanne Conway encouraged the purchase of her retail products.